One ride on a QuadSport Z400 and you'll understand what heart-pounding performance is all about. The QuadSport Z400 is engineered to be the best all-around sport machine for any terrain - from woods to sand to the track. 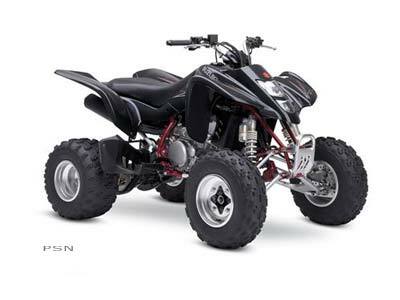 Boasting industry-leading technology, the QuadSport Z400 sets the standard for high-performance sport four-wheelers. Go ahead - take aim and turn it loose. 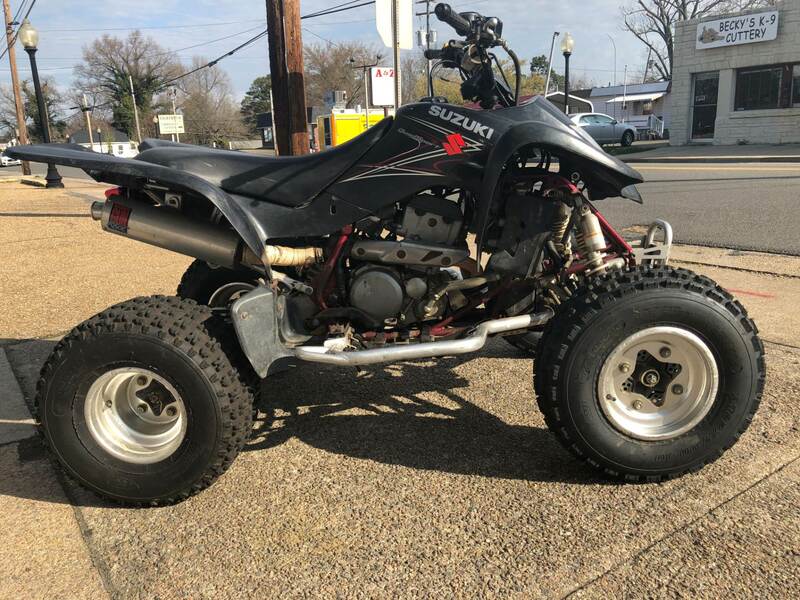 The QuadSport Z400's hard-hitting and high-revving powerplant lets you blast out of corners and rewards you with awesome acceleration on the straight-aways. And talk about maneuverability! Its lightweight design makes it incredibly agile, while its state-of-the-art chassis and long-travel suspension smooth out the gnarliest terrain. The 2007 QuadSport Z400 - pure sport performance!